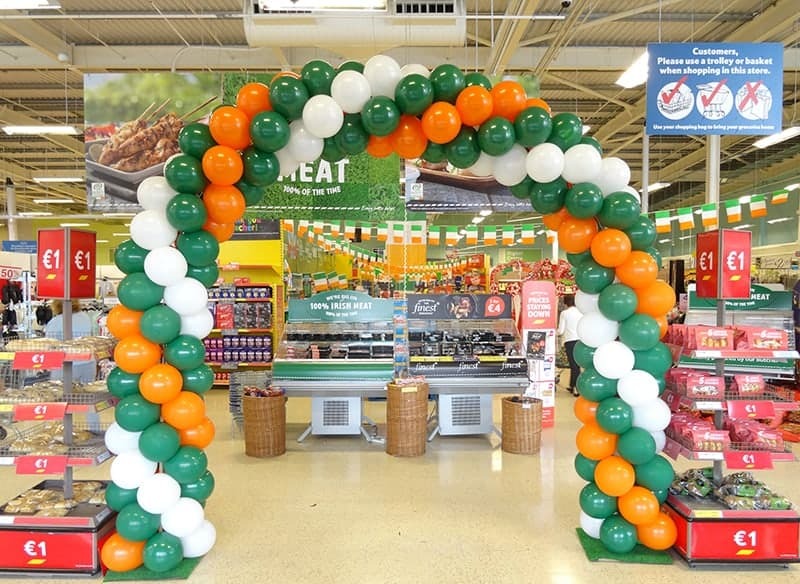 Balloon Arches get your event off to a great start. 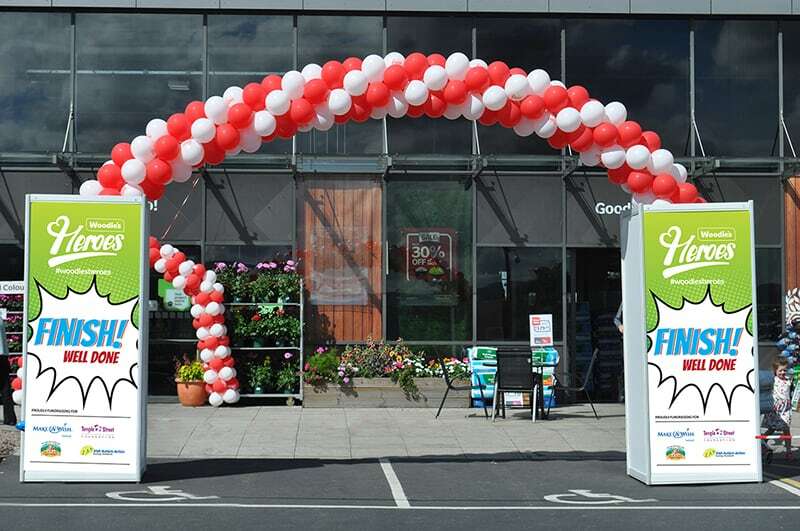 Balloon arches are an easy and effective way to frame your entrance and draw your customers in. 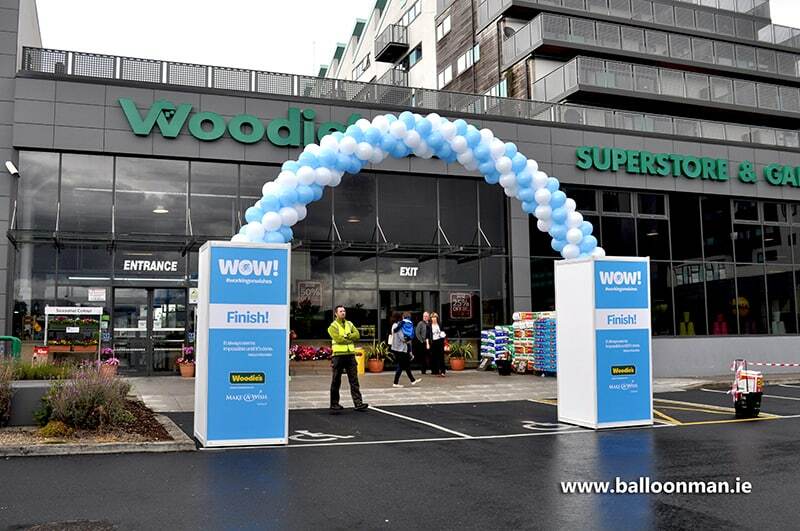 Like with all the products and services we offer, the Balloon Man will strive to ensure that your arch conveys an elegant, colorful and powerful appearance that matches your required strategy. 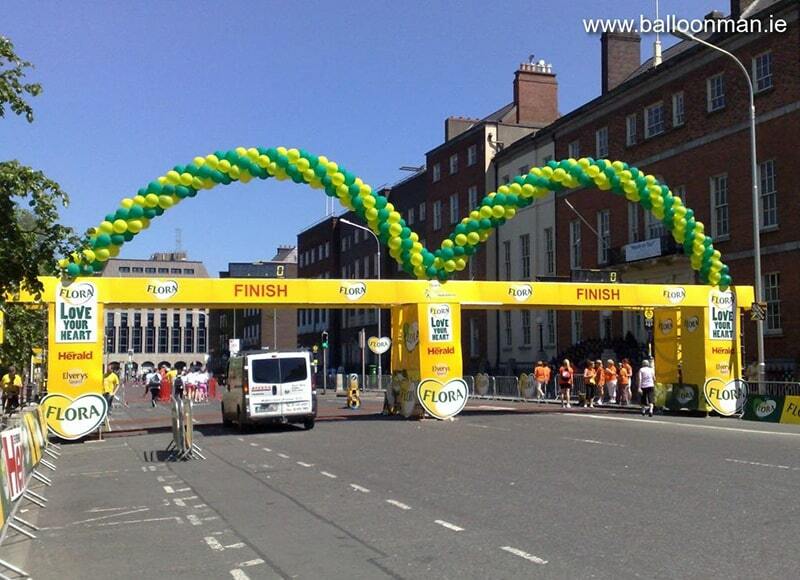 We can customize any of the Balloon Arches with your colors and theme.